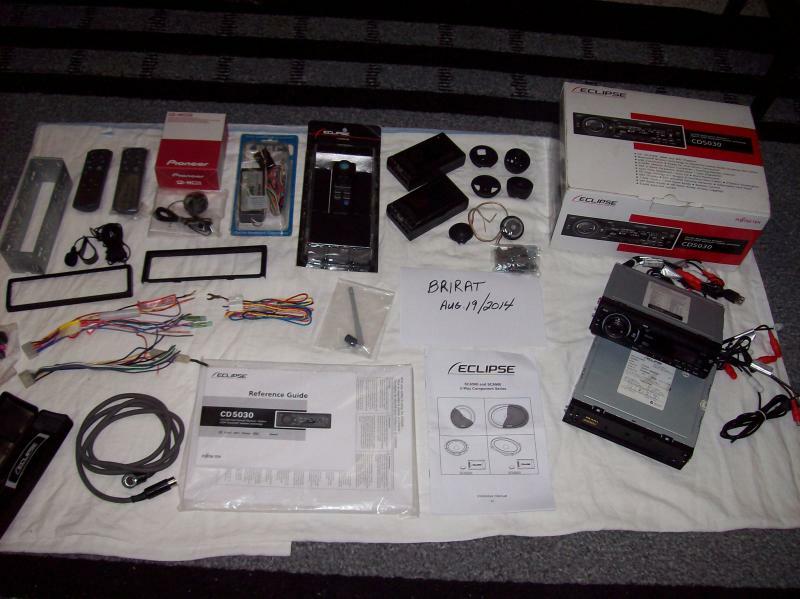 I have a Eclipse CD5030 for sale. 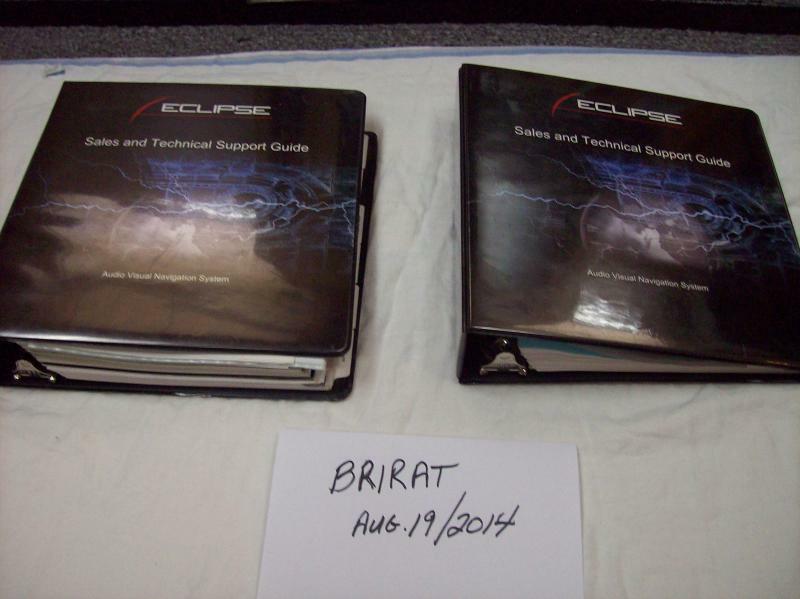 Also two dealer Eclipse binders with Eclipse product manuals for 1998,1999,2000,2002,2005,2006,2007. 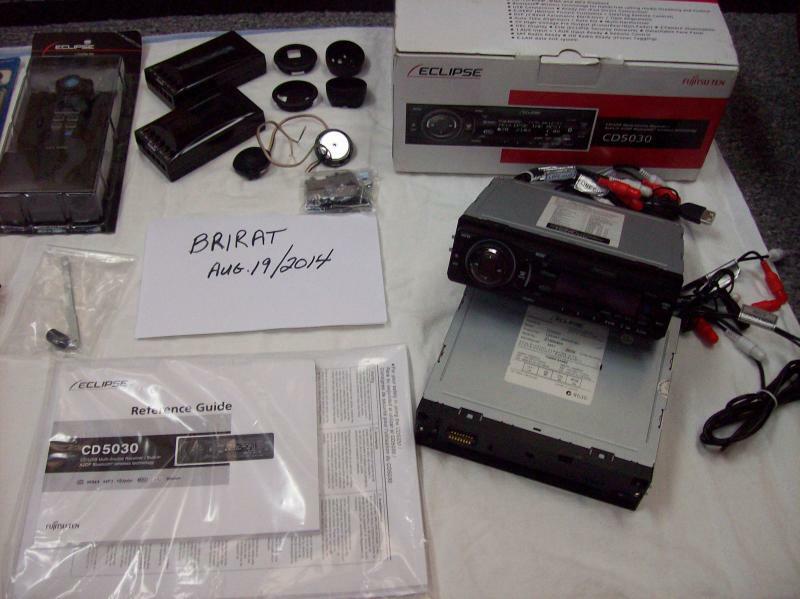 Also comes with Eclipse subwoofer spec's and enclosure spec's for older subs. Last edited by brirat; 08-24-2014 at 03:48 PM. Decide to try selling else where. 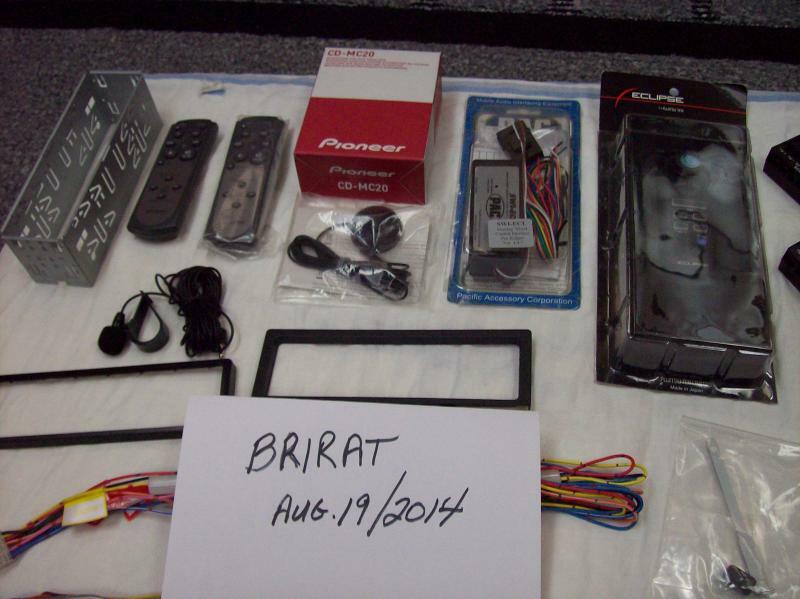 Last edited by brirat; 08-29-2014 at 09:57 PM.